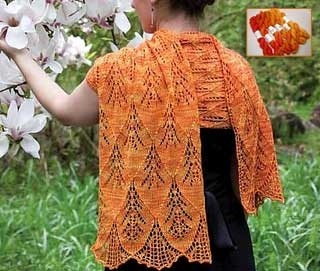 A lovely bead color, new from Miyuki. 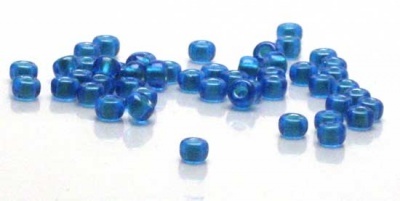 Here the bead is a rich Capri Blue with a Mint Green lining. 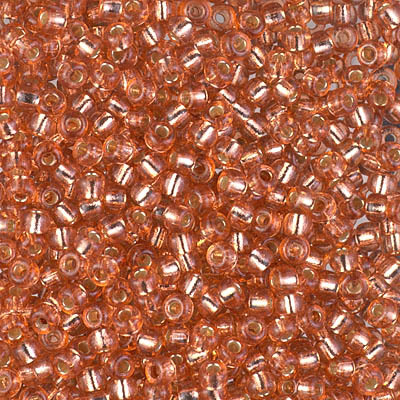 The result is a duo-tone bead that has quite a lustrous look, to stand out beautifully. Packaged in containers of about 35 grams/ there are roughly 12 beads per gram.